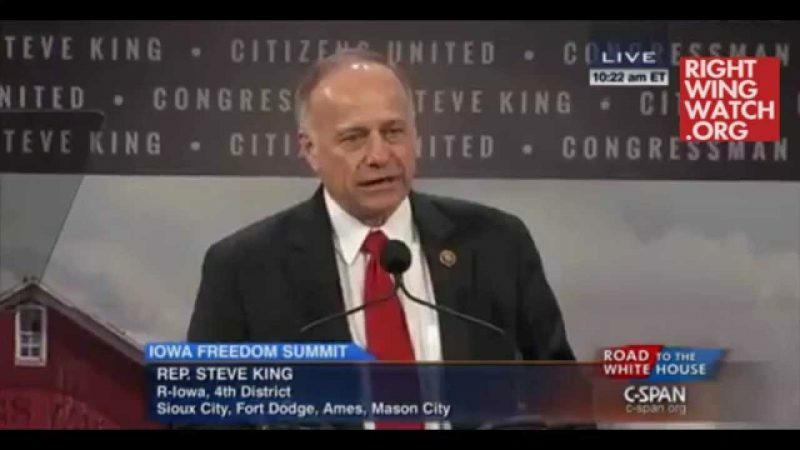 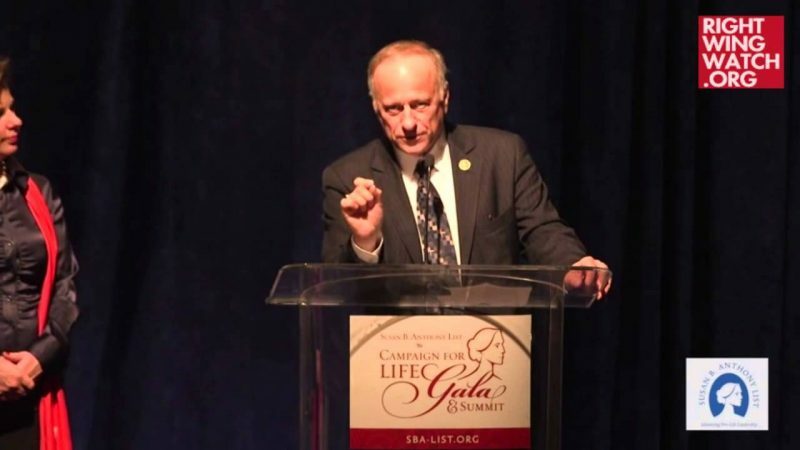 Rep. Steve King appeared on Newsmax TV yesterday, where host J.D. 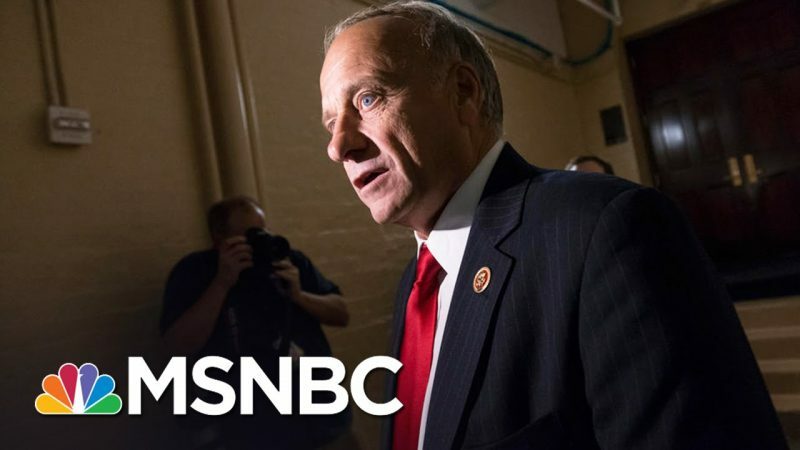 Hayworth asked him about the rising tensions in Ferguson, Missouri and the call by members of the Congressional Black Caucus for the Department of Justice to conduct an independent investigation because of concerns about a history of racial profiling by the local police department. 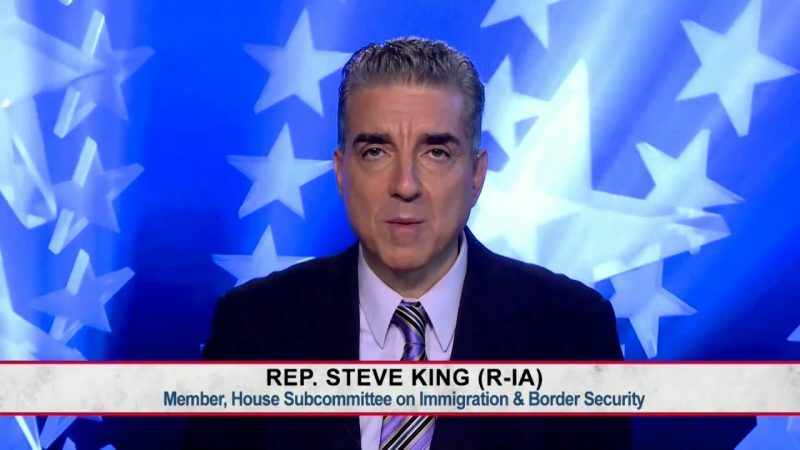 King, of course, saw no need for such an investigation, claiming that these members of the CBC are basically “saying don’t enforce the law,” linking the issue to the sporadic looting and vandalism that has taken place by asserting that there is no need to racially profile those responsible for those actions because they are all black.